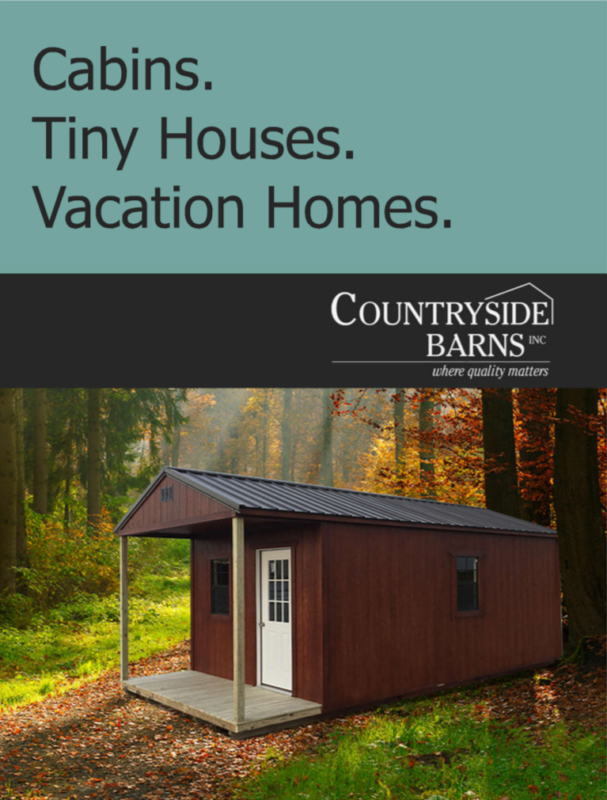 Are you looking for finished portable buildings to turn into a hunting cabin or portable office? We've got your solution! Choose from our wide selection of building styles and add a finished package to create a vacation home, shop with living quarters, or even a garage with living quarters! Because each person wants to add different options we provide you with a custom quote so you pay for what you want. To make the buying process easier for you, we offer rent-to-own and installment loan financing options on our portable buildings. (See our financing page for more details.) Contact us today to get your custom quote! Many more options available for our finished portable buildings!